Eating a handful of walnuts a day may help improve memory, concentration and information processing speed. New research from the David Geffen School of Medicine at UCLA found that adults who consumed walnuts showed consistently greater cognitive function than those who did not. This held true regardless of people's age, gender or ethnicity. "It is exciting to see the strength of the evidence from this analysis across the U.S. population supporting the previous results of animal studies that have shown the neuroprotective benefit from eating walnuts," the lead researcher, Dr. Lenore Arab, said in press release. "And it's a realistic amount -- less than a handful per day (13 grams)." In a cross-sectional study that drew from a large sampling of the U.S. population aged 20 and older, Dr. Arab and co-researcher Dr. Alfonso Ang found that people who ate more walnuts performed significantly better on a series of six cognitive tests. The study, published in the Journal of Nutrition, Health and Aging, was funded in part the California Walnut Commission. 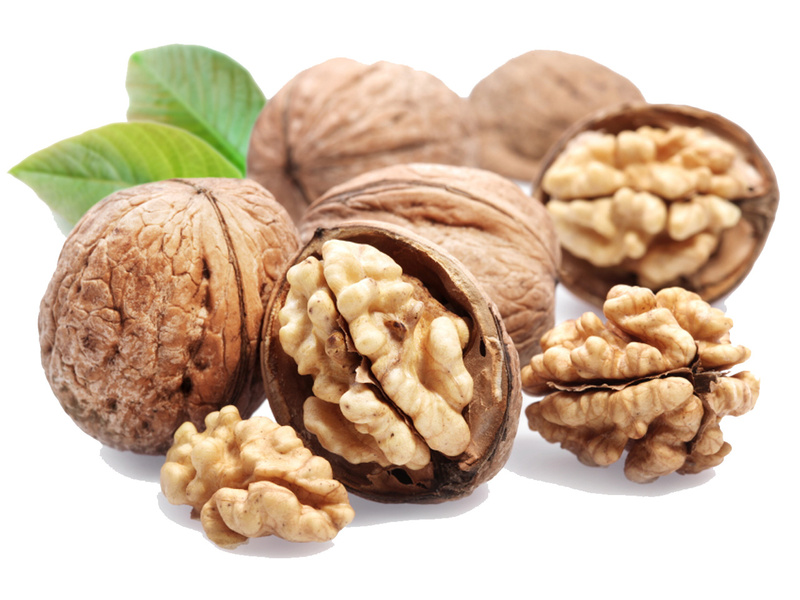 The study adds to a body of research surrounding walnuts' overall brain health benefits, including the possible effect of slowing or preventing the progression of Alzheimer's disease in mouse models. These findings may bring some hope to aging baby boomers concerned about the possibility of developing memory loss. According to the World Health Organization, the number of people living with dementia worldwide was estimated at 35.6 million in 2012 and is predicted to double by 2030 and more than triple by 2050. Why are walnuts so good at protecting our brains? There are numerous active ingredients in walnuts that may contribute to protecting cognitive functions, the researchers say. They are high in antioxidants and a combination of vitamins and minerals. A significant amount of alpha-linolenic acid, a plant-based omega-3 fatty acid in walnuts, also benefits heart and brain health.